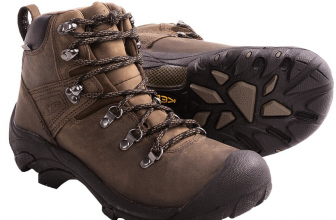 With good support for the ankle and arch, smooth inside, with no bumps outside, these waterproof boots sure feel like slippers... that’s how lightweight they are! There are a lot of "No’s", though... No dirt, no mud, no water- none of them inside the boots. 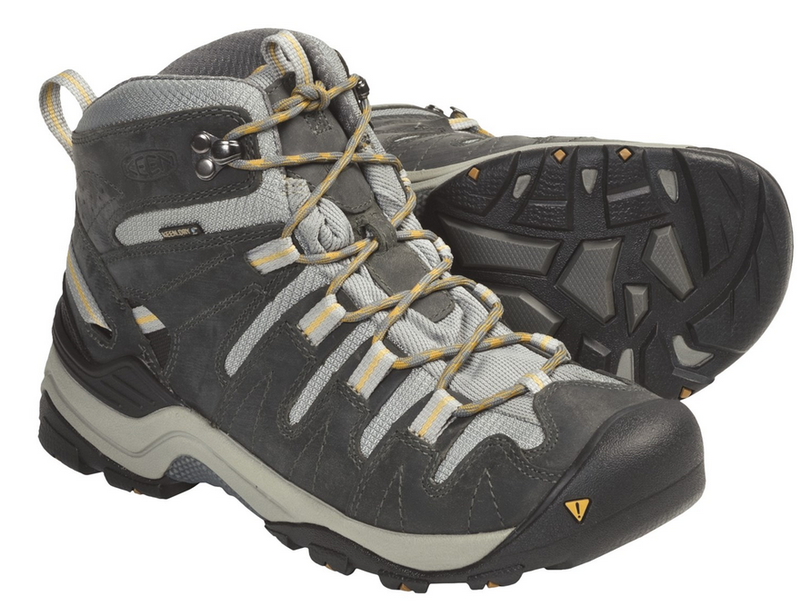 No wasted time either (they’re easy to lace up), no slipping (good grip on wet, rocky, slippery trails), no blisters, no cold (the boots keep warm). How to say "No" to these?? 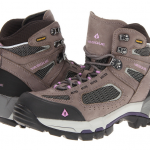 Wide size, all year long, comfortable, snug fit - they all „crashed” in these Keen boots. 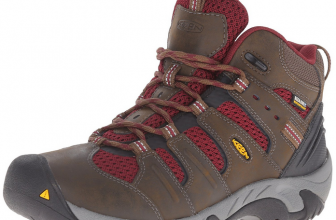 I have always wanted a pair of boots that I can wear all year long, that would give me no blisters or worries when the rain starts to fall… So I found this pair of hiking boots from Keen and I am happier than ever for getting them. the boots are waterproof. I tried them in many wet areas, while raining also and had no problems whatsoever. As for the downsides… there are some minor things that I’m not very fond of, but they still wouldn’t make me regret buying these boots. I think the boots get a little too warm inside. On a summer hike you take a relieved breath when you finally take them out! these boots are definitely for wide feet. I mean, I am happy for this as my arch is high and the toe box is quite wide, but a narrow foot would need some thick socks when wearing these boots. the price is not the lowest on the market. It’s a good investment, either way, but maybe they could improve some things since you’re paying so much. 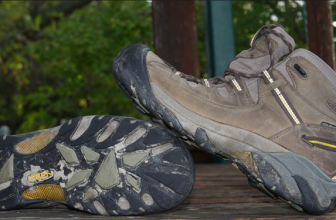 All in all, these waterproof boots are still the most comfortable boots, that I use when day hiking (not when heavily backpacked though). 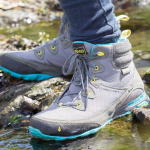 Check out our gear review on the Keen Women's Gypsum Boot as tested on The Rim of Africa trail. Get this product and more at www.capeunionmart.co.za.